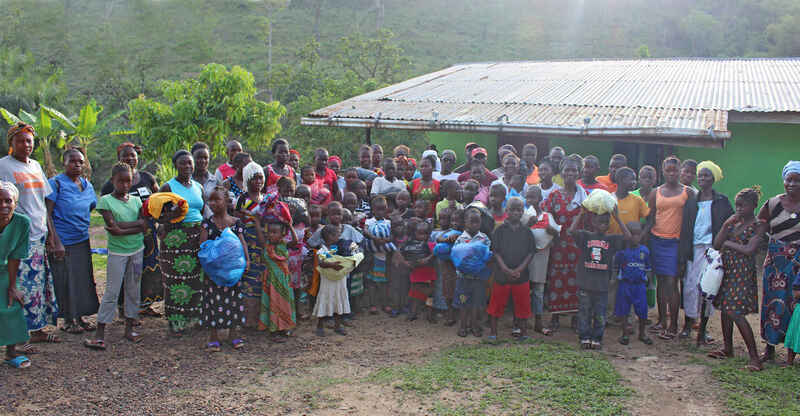 Your support to RHL will make a difference. 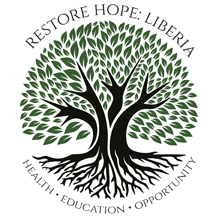 RESTORE HOPE: LIBERIA donations are administered by the TIDES FOUNDATION. The TIDES FOUNDATION is a family of donor-advised funds that share a social entrepreneurship mission. Founded in 1976 in San Francisco, the TIDES FOUNDATION has worked with more than 15,000 individuals and organizations to make the world a better place. Tides is a 501(c)3 organization, and your gift qualifies as a charitable deduction for your federal income tax purposes, to the fullest extent allowed by law. Each donor's situation is unique and you may wish to consult with your tax advisor. Please make your check payable to "Tides Foundation," and write "RESTORE HOPE" on the memo line.